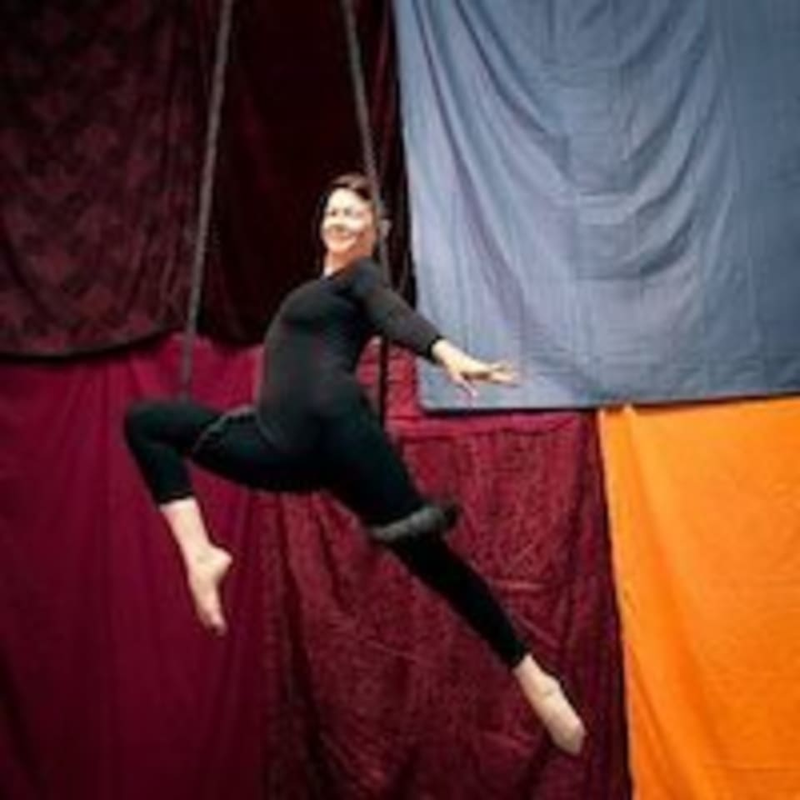 OMingbird Aerial Gym is an aerial gym offering silks, hammock, lyra and static trapeze training. They also offer conditioning classes for aerials, open gym times, and bungee fitness. Come on over - they can't wait to meet you! The class was a lot of fun. The instructor was very patient and helpful. This was such a great time! I would highly recommend trying it if you are interested! Loved it. I felt comfortably challenged and like I got a good workout and wonderful start to my day. Our teacher, Dawn, was so lovely and kind. I can’t wait to go back!